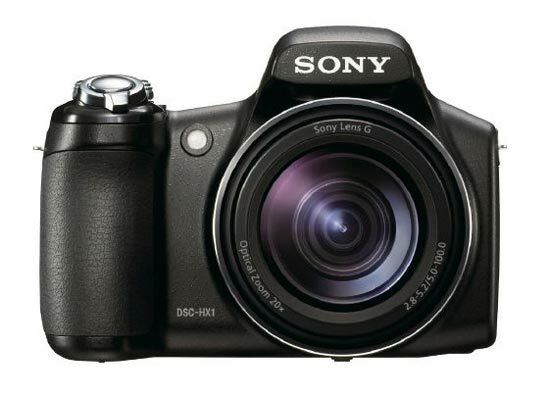 Sony has launched the CyberShot DSC-HX1 which is a superzoom hybrid digital camera. 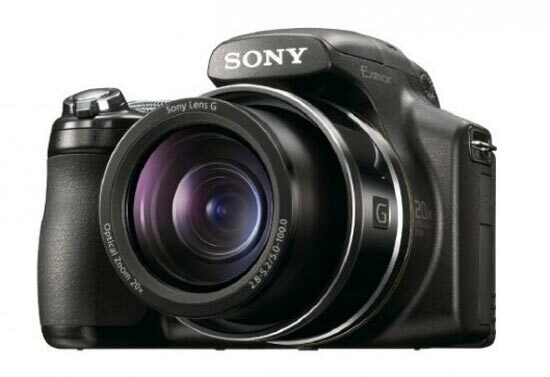 The Sony CyberShot DSC-HX1 features 20 times optical zoom, a 9.1 megapixel Exmor CMOS sensor, a 3 inch tilt angle LCD display, it is capable of recording video in full 1080p HD. 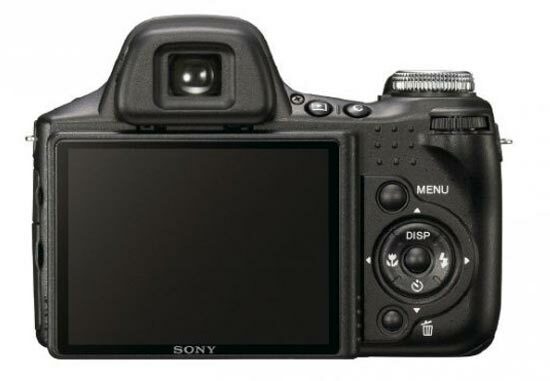 Here are the full specifications of the Sony CyberShot DSC-HX1. The Sony CyberShot DSC-HX1 will go on sale later this month for around $500.